Well, this is a crafty mornings work! It took about 4 coffees and 4 hours this morning to punch and diecut 250 leaves and branches, it costed me: 10 sticky fingers and a good portion of patience! 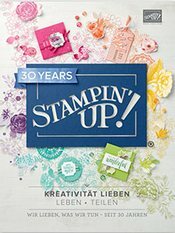 I have been to a number of Stampin‘ Up team events and workshops this last month, lots of swapping and gathering of so many good ideas from my very talented colleagues and team members. A similar wreath was posted by Mikaela Titheridge on our special FB page for Demos only. (My No. 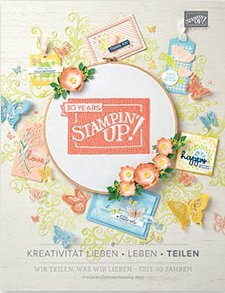 1 benefit of being a demonstrator) I saw so many different gorgeous wreaths with the new Stampin‘ Up stamp and thinlits bundle „Eisblüten“ ( that I unfortunately do not have (yet) !) 😀 Oooooo Noooo! PANICK! If you want to see more of my projects and you live in my area, then send me an email and please stop by my open house on this coming Saturday between 13:00-17:00! Have a very crafty day!